Why do you love this building? Most people would either not know this building or feel it’s pretty ugly. 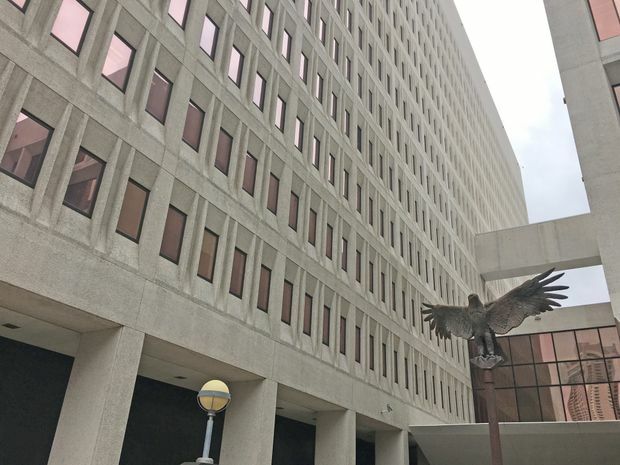 It has a blank wall facing Poydras Street for its full height and a repetitive pattern of windows along Magazine Street and facing the better-known Perez-designed Federal Courthouse on the same block. 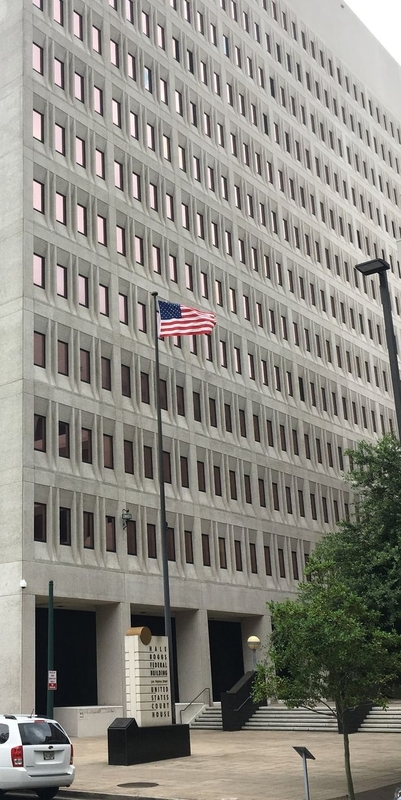 The thing that makes this building beautiful is the way it’s sited at the slight bend in Magazine Street that happens uptown of Poydras. If walking or driving with traffic, you’re basically looking at the building at an oblique angle, rather than straight on. If you also then happen to be driving up the street in the mid-afternoon, light comes around from the southwest and makes the building shimmer, giving it a wonderfully ethereal quality. I’ve been told by a colleague who worked on the building that the precast concrete was cast with quartz aggregate, which, in addition to being nearly “self-cleaning,” gives the concrete this shimmering quality that transforms it from an otherwise mundane brutalist structure into something altogether unexpected. Architect Jason Richards is a senior associate with Eskew+Dumez+Ripple. Some of his past projects include work on the Rosa F. Keller Library and Community Center, the Tulane Howard-Tilton Library Expansion and the Commerce Building Apartments in Baton Rouge.